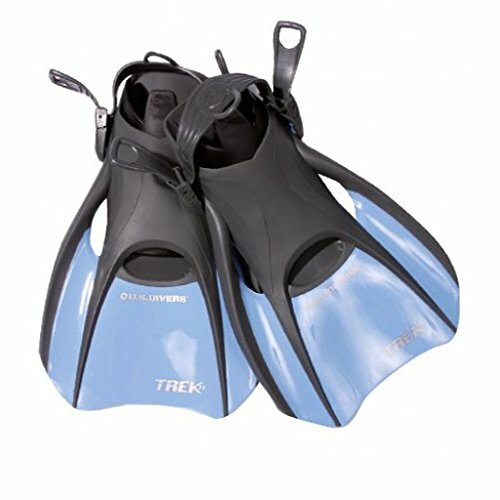 These adjustable short-bladed fins with an adjustable heel strap are easy topack, lightweight and great for the traveling snorkeler. Dual-composite finblade for excellent snap, power and styling Compact length is great as atravel snorkeling fin and for other water sports activities. Super-soft andcomfortable foot pocket. Adjustable foot strap to fine tune fit.